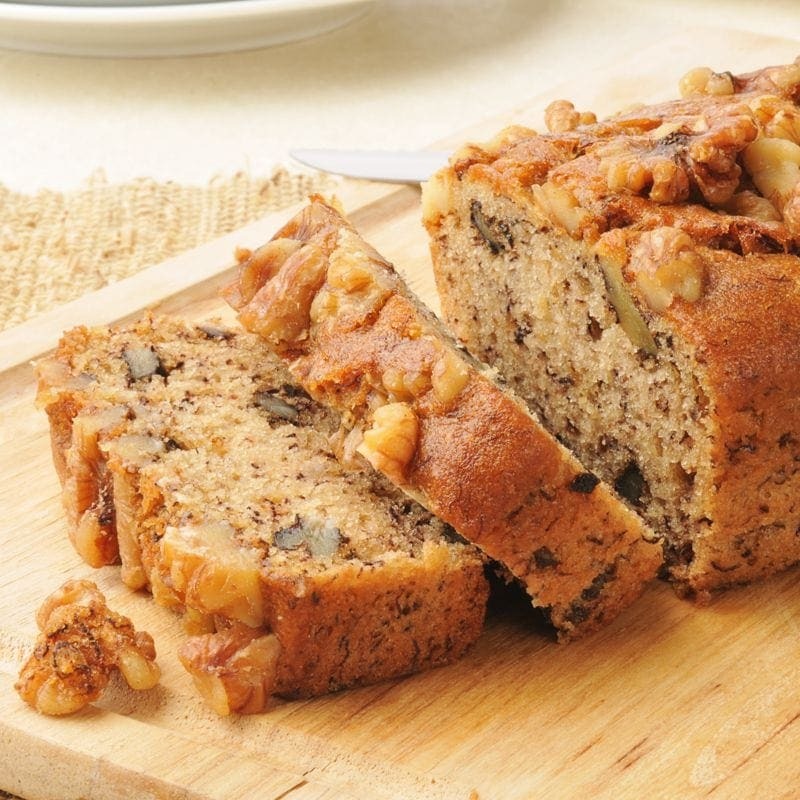 Banana Nut Bread is spectacular for those days when you crave a baked good that isn’t overly sweet. This flavor offers that classic fresh from the oven comfort taste we all enjoy. This desert E-Liquid is a combination of ripe banana, walnuts, vanilla, and a touch of cinnamon. We offer this bakery sensation in 60ml bottles with 0mg, 1.5mg, 3mg, 6mg, 9mg, 12mg, and 18mg nicotine strengths. It also comes in 120ml bottles with 0mg, 1.5mg, 3mg, and 6mg nicotine strengths.